-Get all Club Penguin Game Day Cheats posted on my website. All of this is going to take alot of work! I am trying really hard to get alot of this all done! Sorry if your feeling "spammed" on this website! Anyways, I'm working on new designs, and some new plans for this website. 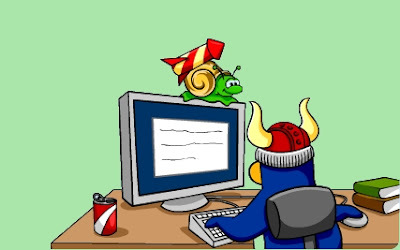 I think everytime a party on Club Penguin will happen, im going to design the website like the party! How would you like that? Thats all for now! See you at the Rockhopper tracker! Rockhopper tracking starts on the 16th! So lets all get are serious Rockhopper tracking started!